Sanhua gives you a new dimension with new solutions for OEM and Installers like new innovative coil for the MDF solenoid valves, which can be installed in a matter of seconds. Every day during Chillventa there is a competition challenge “MDF coil installation” where the faster participant will be awarded. New Electronic Expansion Valve Controllers will be shown as well as a new range of solenoid valves, 4-way reversing valves and electronic expansion valves, pressure sensors and much more. These components are suitable for HFC (fluorinated hydrocarbons) refrigerants, R32, R448A/R449A, R452A, R450A/R513A, CO2 and flammable fluids such as R290 (Propane). Don’t miss MCHE-microchannel heat exchangers as an evaporators and condensers in its various sizes and forms. In relation to R744/CO2, Sanhua offers a complete range of ball valves for sub-critical applications (CBV up to 60 bar) and trans-critical applications (CBVT series). In this regard, Sanhua valve is made entirely from AISI304 stainless steel, with a valve body made from a stainless-steel casting that guarantees maximum resistance even at working pressures well above 100 bar. 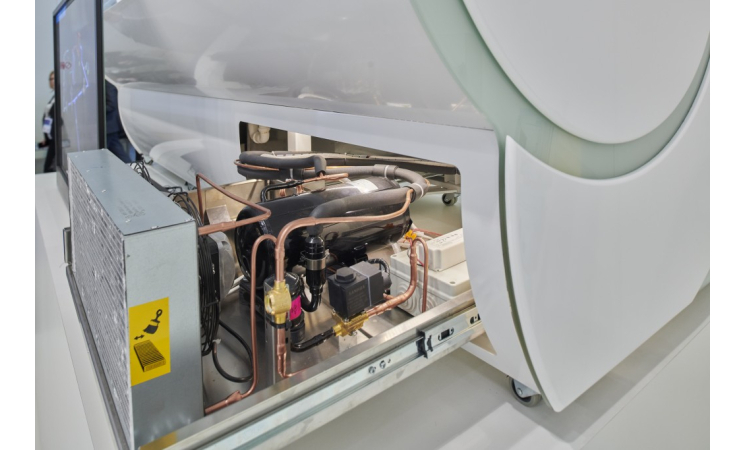 A Sanhua patent has also made it possible to create a bimetallic connection on joints so that the inner portion of the connections is 99% pure copper for an easy brazing operation with the K65 copper generally used for the piping on R744 equipment. Sanhua presents new solution for commercial refrigeration applications: SEC REVO is a revolutionary controller for SANHUA LPF and DPF electronic expansion valves. It is mainly designed to control the suction superheat of the refrigeration system with advanced Incremental PD control. It requires 1 pressure transmitter and 2 temperature sensors to work closely. SEC REVO has an advanced incremental PD algorithm to ensure fast & stable suction superheat control; applicable with 14 different refrigerants and has friendly PC interaction interface with monitoring in the real time of the protection and curve monitor, parameter settings, etc. 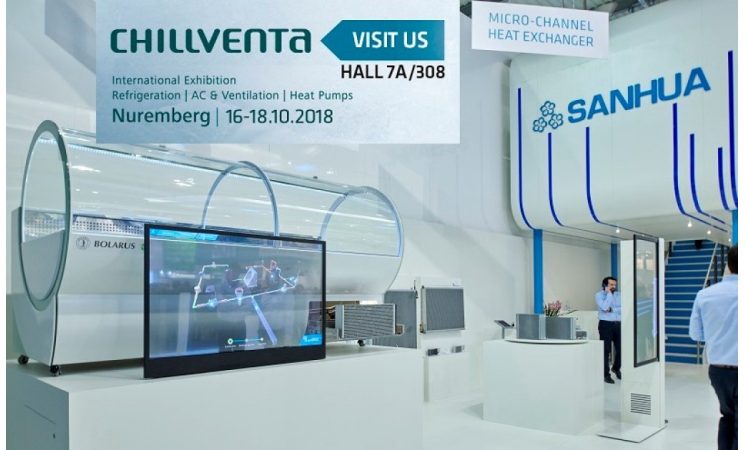 We exhibit such products but as application or solutions: we show the refrigerated food show case (cabinet) and hot-water heat pump fully assembled with Sanhua products: MCHE evaporators and/or condensers, compressors and al refrigeration line components. 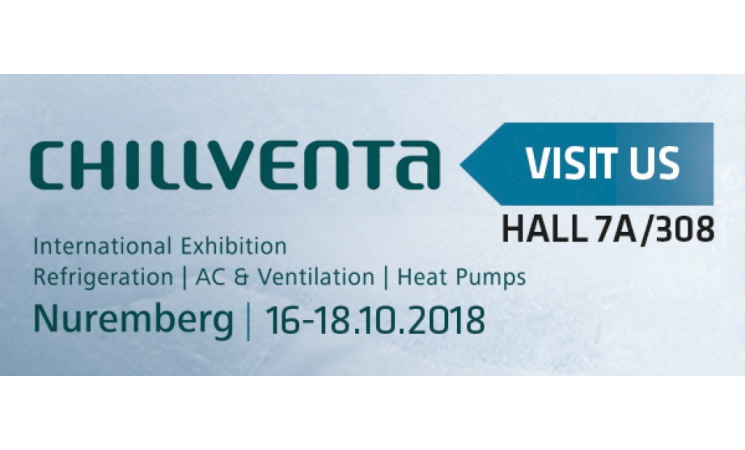 Show case and Heat pump will be shown as cut-models, so visitors can see refrigeration cycle installation and using interactive screens moving on installed components they will get an interactive presentation of installed products. 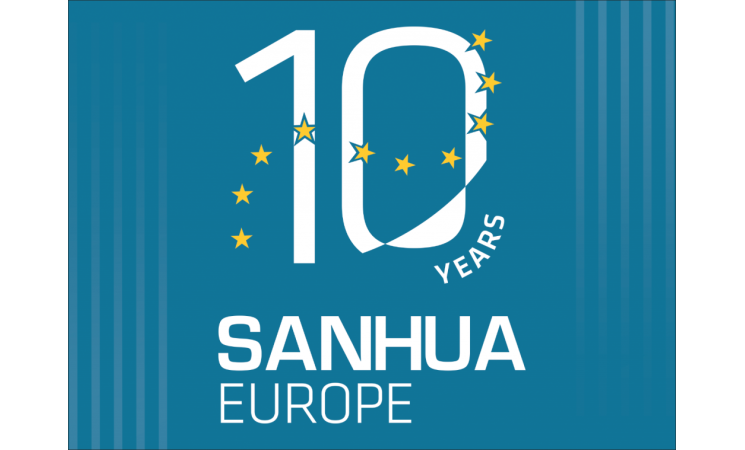 Sanhua sales, technical and some logistic staff will be there from: Germany, Spain, France, UK, Italy, Poland, East Europe, Russia, Turkey, Middle East. Also, there will be some colleges from R&D and product management from China as specialists for certain products & applications.